Everyone wants their wedding day to be unique, special and enjoyable for their guests. One way to tick all of those boxes is to book Rich Reynolds as your wedding magician. 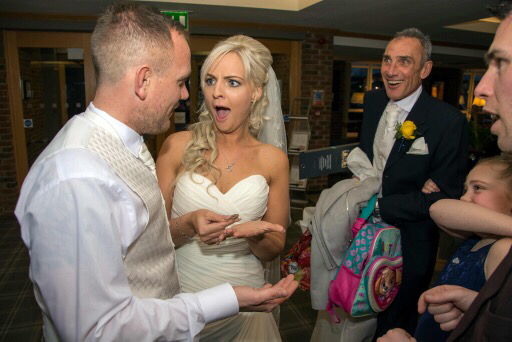 What part of the day would a wedding magician perform? 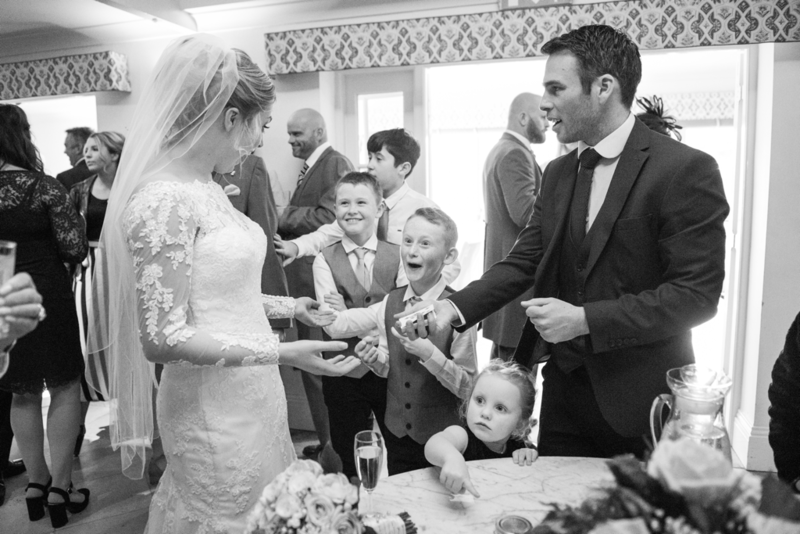 Drinks reception - At the start of the day close up magic can break the ice and create a buzz. It lets your guests know that they are in for an entertaining day. During the Wedding Breakfast - Sometimes not everyone on your guests tables will know each other. Close-up entertainment can give a group a conversation starter as well as providing entertainment in between courses so your guests don't notice a wait for their next course. 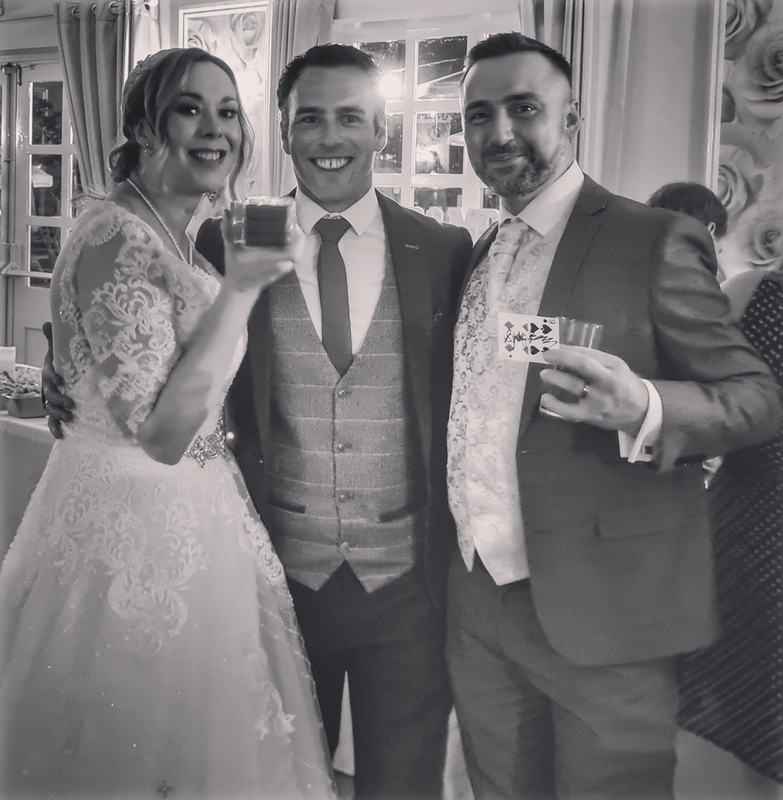 Evening Wedding Party - After all the formalities have been attended to Rich can mingle with your guests and give their night a bit of extra magic.